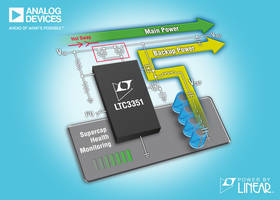 LTC3351 Supercapacitor Backup Power Controller features 2-wire IÂ²C interface. 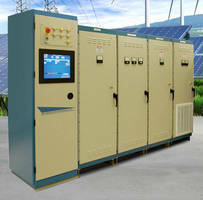 Micro-Grid Switch stores/couples energy to meet peak load needs. 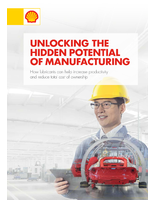 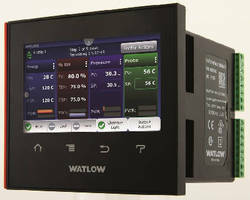 Access/Power Integration Enclosures provide scalable flexibility. 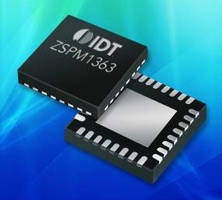 Dual-Phase Digital Controller IC supports multiple configurations. 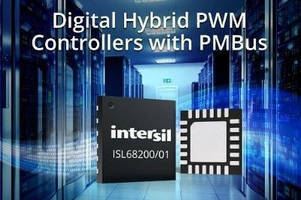 Digital Hybrid DC/DC Controllers support PMBus(TM). 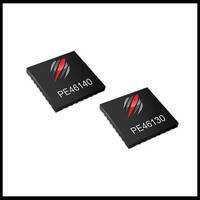 Quad PSE Controller addresses IEEE 802.3at PoE+ standard. 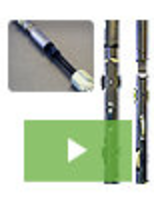 Rugged PDUs deliver 300 A of solid-state power control.